Ready for a career change with a great salary and many job opportunities? If so then why not become a dental assistant. 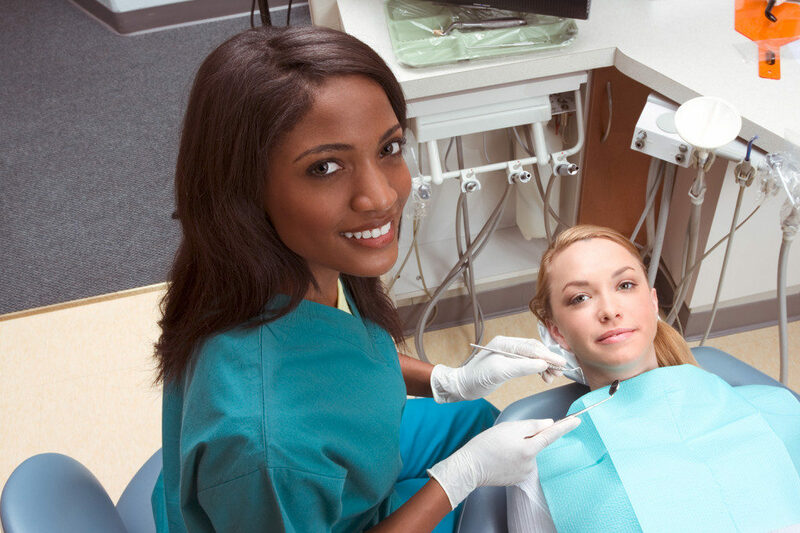 Here at the Dental Assistant School of San Diego we offer a 13-week course along with a 50-hour internship to become a dental assistant. We are having a drawing for a Free $50 Gift card. All you need to do is schedule a school site visit on or before Saturday Jan. 12th to be entered to win the free gift card. Email or call (760) 691-1933 today to schedule your school site visit. Hurry now before it is to late to enter or our limited class size fills up. Can’t wait to see you all in your first class! Note: the site visit date scheduled may be after the deadline as determined by the school – but the visit must actually occur to win.